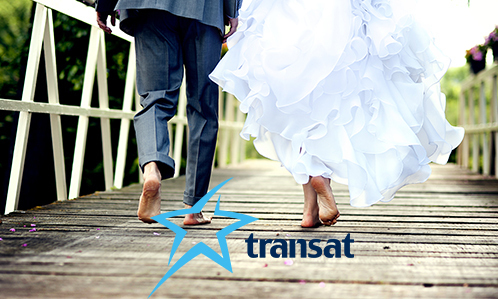 Transat Travel specialists work with the industry’s best to ensure your destination wedding is everything you want it to be. 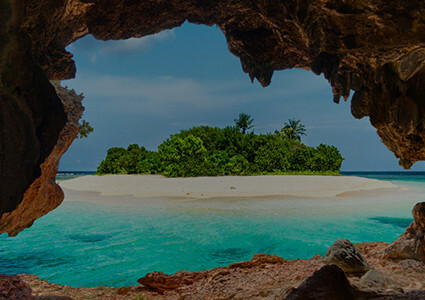 That’s why we’re proud to partner with Transat to bring you the best selection of flights, destinations, resorts, packages and, above all, superior service. 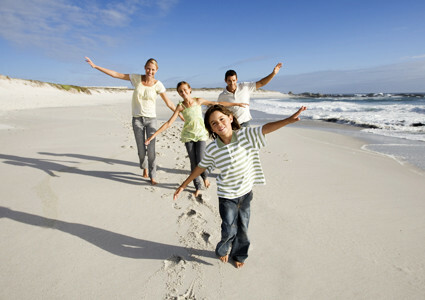 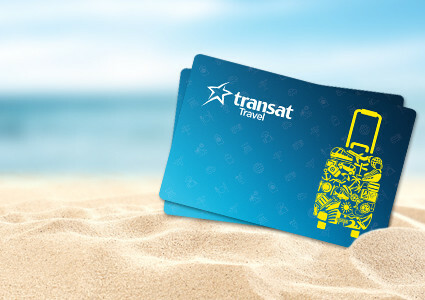 Transat has over 250 professional destination representatives to assist you 24/7. 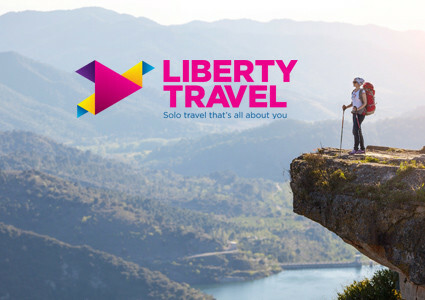 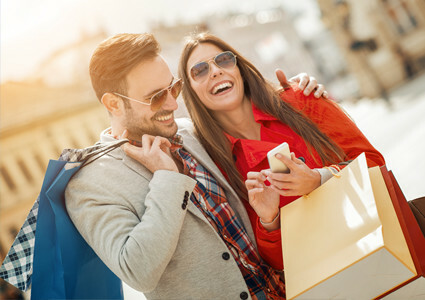 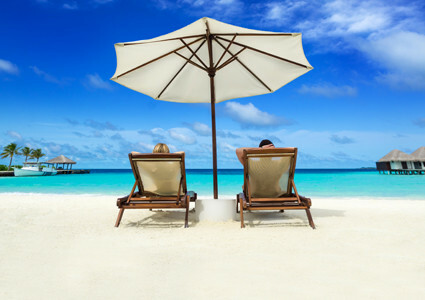 Together with Transat Travel's 25+ years of experience, we offer unrivalled flexibility and customization, top-ranked hotel chains and cruise providers, plus plenty of extras in addition to the usual group advantages.